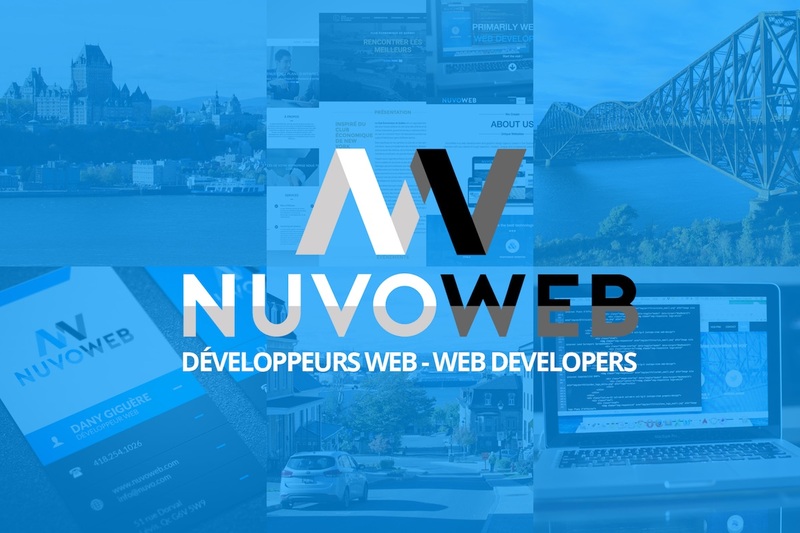 NuvoWeb is a web development agency based in the Quebec City area. 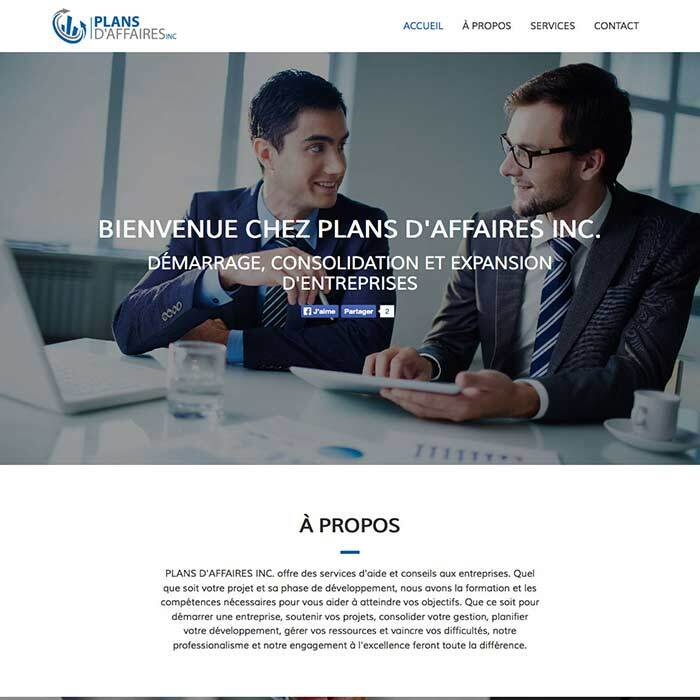 Our main goal is to help you to connect with you clients through beautiful, modern, unique and professional websites carefully designed for your enterprise ! We work with the best technologies! 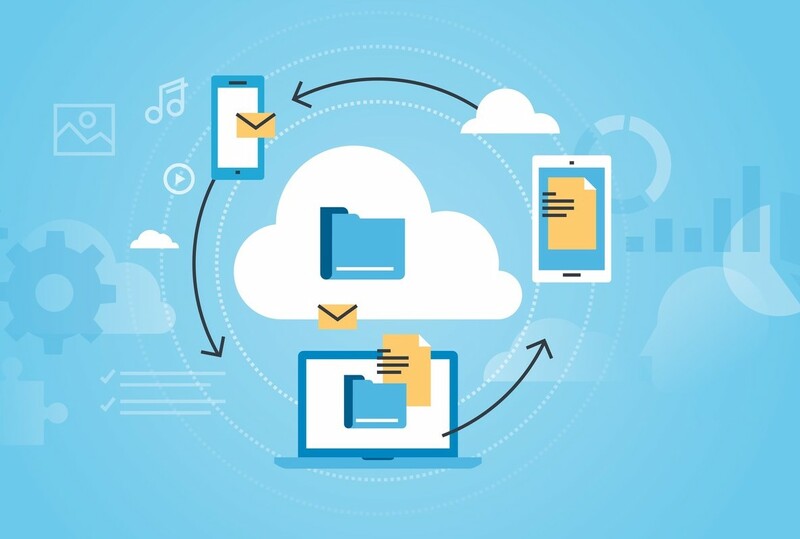 Whether you're project is still at the embryonic stage, ready for online deployment or already online, we offer all the services that you need to succeed ! 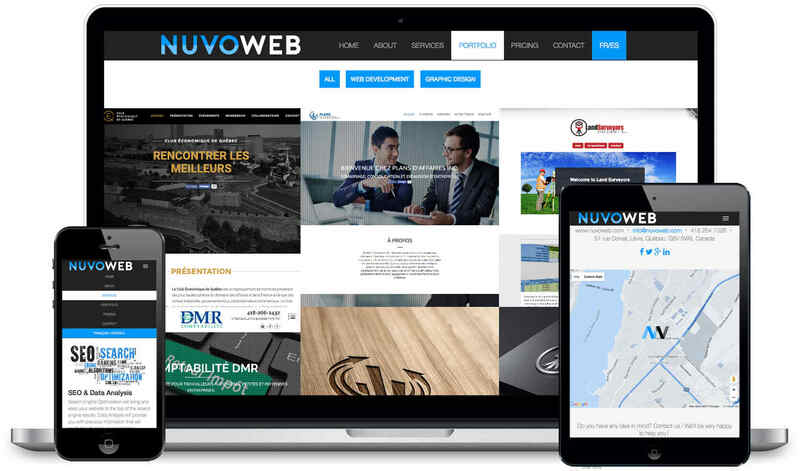 We specialize in creating responsive and unique websites. 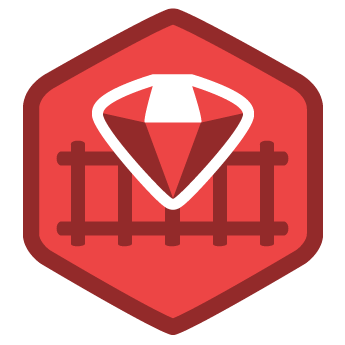 We work with Laraval, Ruby on Rails, vue.js and use a homemade HTML/SCSS framework. 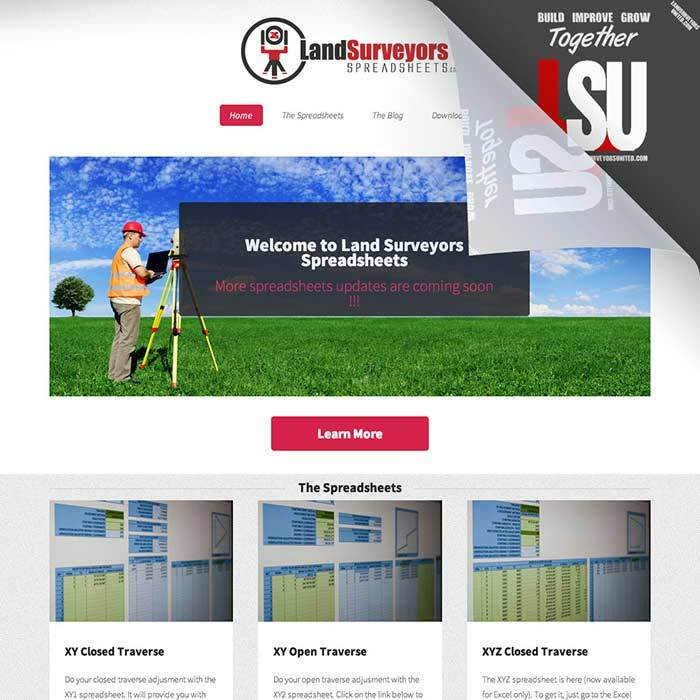 We can create the entire project for you and in some cases, we may be interested to be partner with you, in your project. 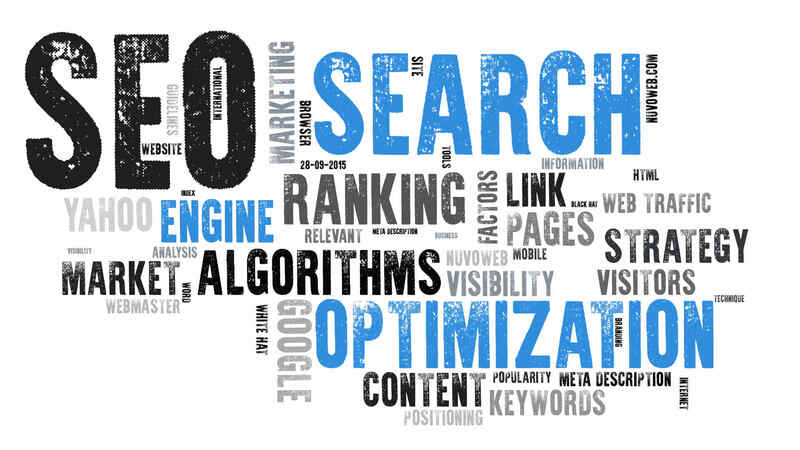 Search Engine Optimization will bring and keep your website to the top of the search engines results. Data Analysis will provide you with precious information that will positively influence your marketing campaign success. We create our own low costs environments on high performance and scalable ssd servers. In some cases, we may store your image on Amazon S3. We may be interested to be partner with you, in your project! Do you have any idea in mind? 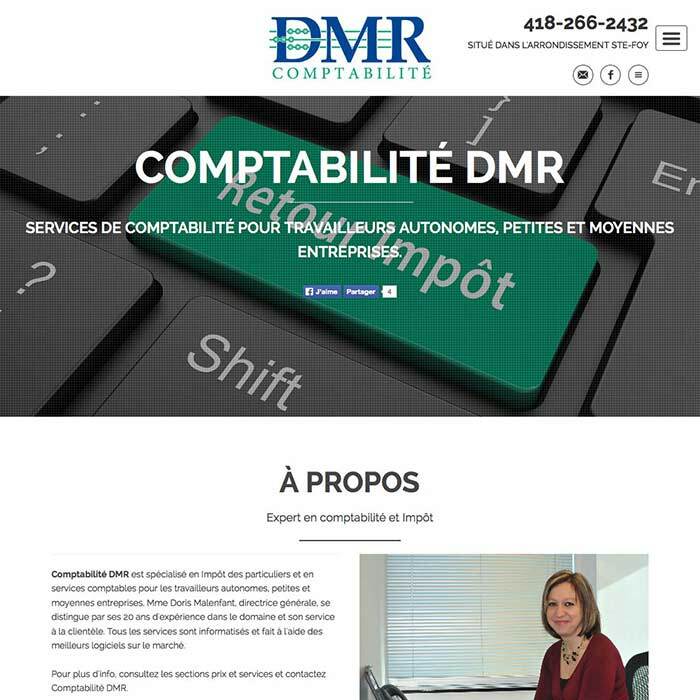 Contact us ! We'll be very happy to help you !